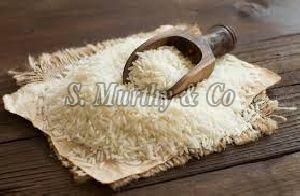 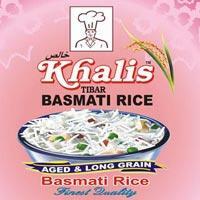 We are a highly acclaimed Exporter & Supplier of 1121 Sella Basmati Rice . 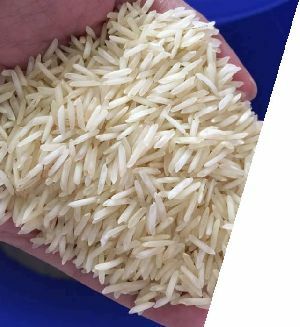 The aroma of the 1121 Sella Basmati Rice has numerous fans across the globe and we ensure the timely delivery of the finest rice consistently. 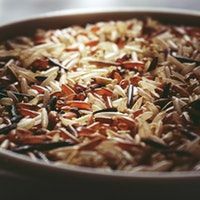 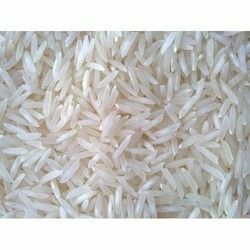 The 1121 Sella Basmati Rice is known for its flavors and we deliver the assortment at cost-effective prices and the timely and safe deliveries are ensured. 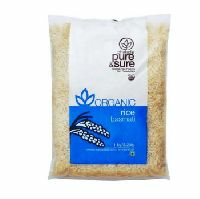 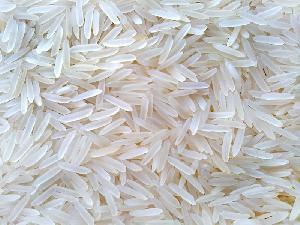 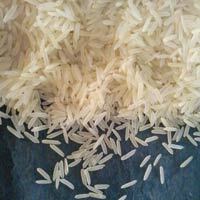 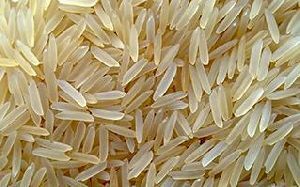 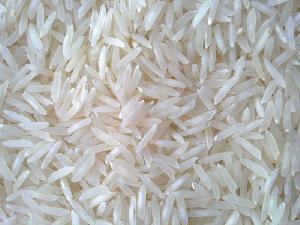 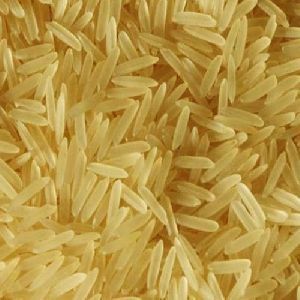 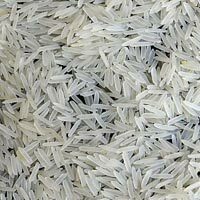 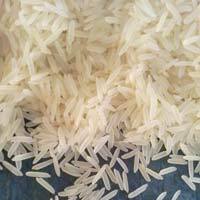 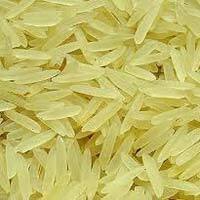 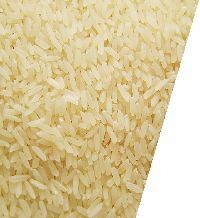 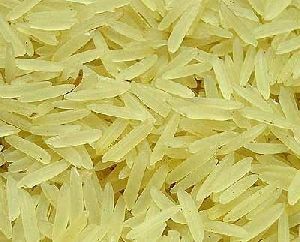 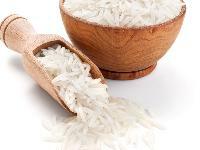 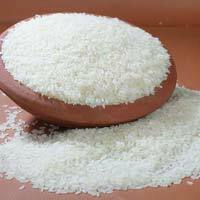 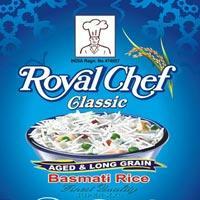 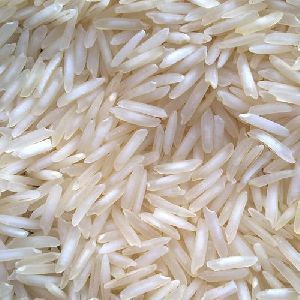 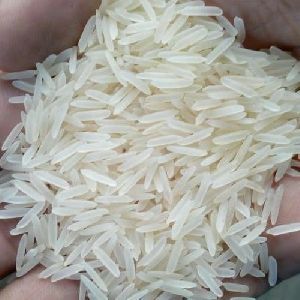 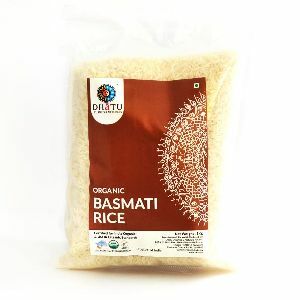 We offer pure basmati sella 1121 steam rice packed in 50 kg pp bags processed in certified processing units. 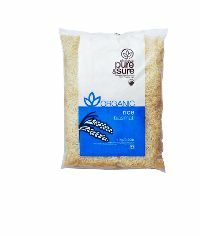 Price quoted is ex mill warehouse. 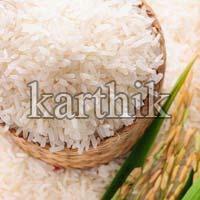 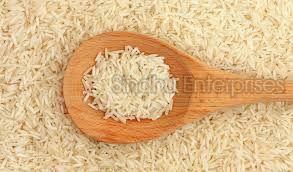 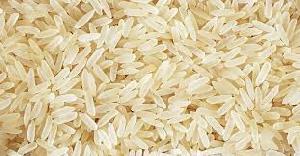 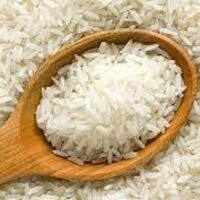 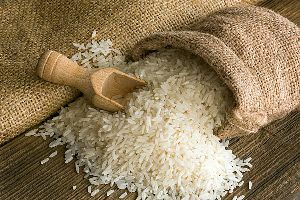 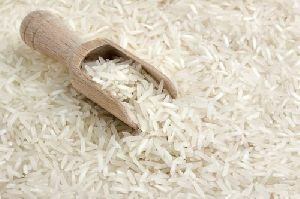 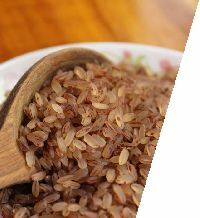 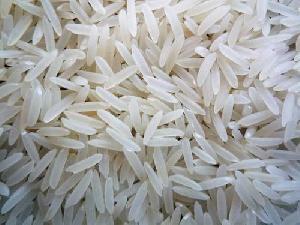 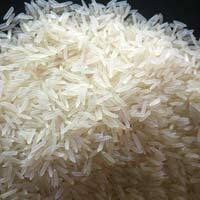 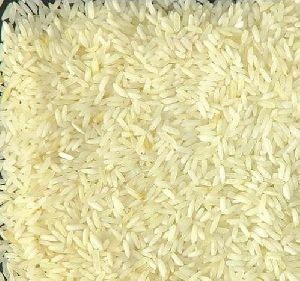 We are exporters of premium quality rice at most competitive prices. 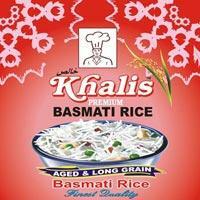 We are offering basmati rice 1121.